Other information: Part of the sales proceeds were used to fund the training of Finnish Olympic athletes. 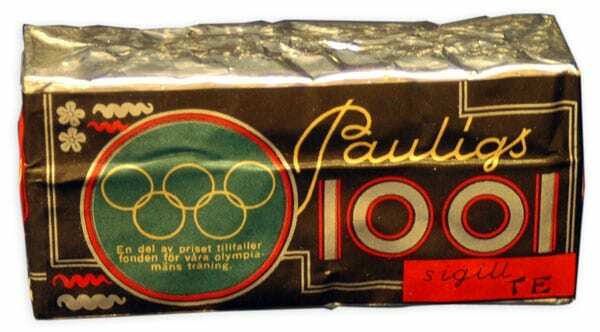 Oy Paulig Ab had a similar agreement on the use of the Olympic rings for the 1940 Games. The agreement for the 1952 Games covered also the sales of coffee, tea, mustard and ice cream.